Homeowners seeking to create a place where they can unwind and pamper themselves when they arrive home after a long, busy day are increasingly deciding to create the ultimate master suite. Today’s version of a master suite doesn’t follow a traditional template. There is no one single standard design for this space. The great thing about current master suite styles is that they can be completely unique, and as creative as the homeowner’s imagination, style and budget will allow. The bathroom is generally one of the most important features of a master suite. The possibilities here are virtually endless, and allow for a lot of customizing to accommodate the tastes and priorities of the people who will be using the space. Some people want to create their own sort of personal spa, perhaps including a soaking tub. For others, modern efficiency and sleek lines are the goal. Walk-in, custom-designed closets and dressing rooms are also becoming an increasingly common choice. High-end, expensive built in elements and even high-tech features can all be easily incorporated into a unique and amazing closet or dressing area. Other add-ons for a master suite can be more unusual or creative. You could include a workout area, a mini-office or even a reading nook. 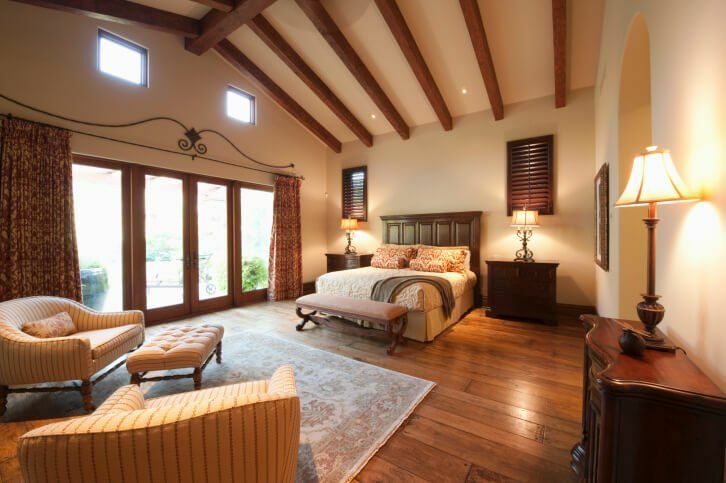 If you need help bringing you master bedroom ideas to life, RW Remodeling would be happy to assist you. We have handled all types of home remodeling projects involving incredible master suites.